The soild wood barn door is the mini style for cabinet. Each door is carefully crafted to ensure quality over the years. 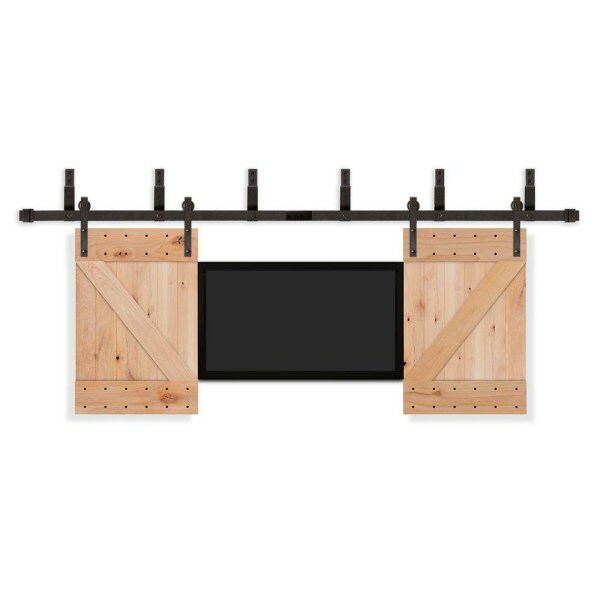 The Z design is a barn style classic that brings rustic charm to any home, office or common area. These doors are designed for use with sliding door hardware tracks.